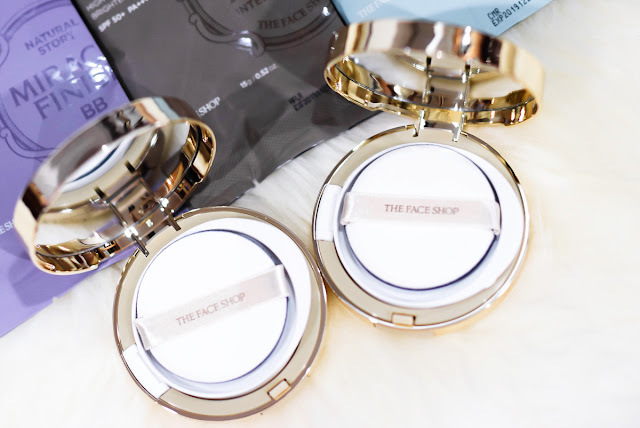 Now we all know that The Face Shop has been giving their store and products a fresh new facelift and with it's latest concept that exudes classic elegance, these new compacts are packaged with a rather luxury design and wrapped sophistication. There are six variants in the collection which will be listed below, but kindly note that each of them cater to a specific skin preference, hence their ingredient list may vary from each other. 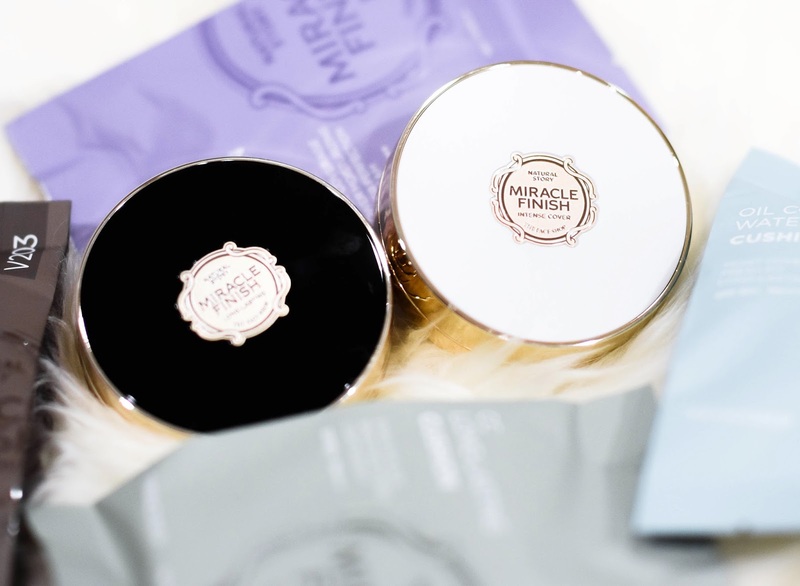 However what I do find particularly nice about the entire range is that the brand did not compromise on three factors within the ingredients listed, and thus included Hyaluronic Acid (Moisture Effect), Skin-like Ceramide (prevent loss of moisture) and Micro Collagen (Anti-Aging) within all 6 of their cushions. It also has a Micro Foam cushion that has 4 times higher cell density than any regular cushion to even out skin pressure during application, and this on overall prevents the product from shifting or flaking in order to created a smooth and flawless finish. Now to give a little breakdown on the compacts, you will notice that here I have two, one in a pure white packaging and another a black with a gold accent. 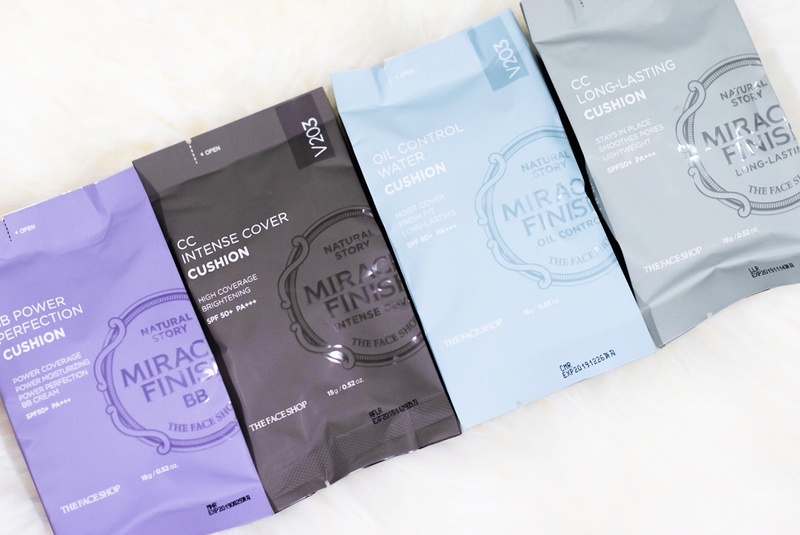 The white compromises of three which is the CC Ultra Moist Cushion, CC Intense Cover Cushion as well as the TFS Oil Control Water Cushion; while the black holds the BB Power Perfection Cushion, CC Long- Lasting Cushion and CC Cooling Cushion. A little summary to what each of them do as well as to which would suit to what type of skin preference will be listed below so no worries, but do take a special note of the CC Intense Cover for this particular formulation does well under the Malaysian weather and gives a beautiful finish that can last up to 4-6 hours of wear without touch up. Maintains skin elasticity and firmness. 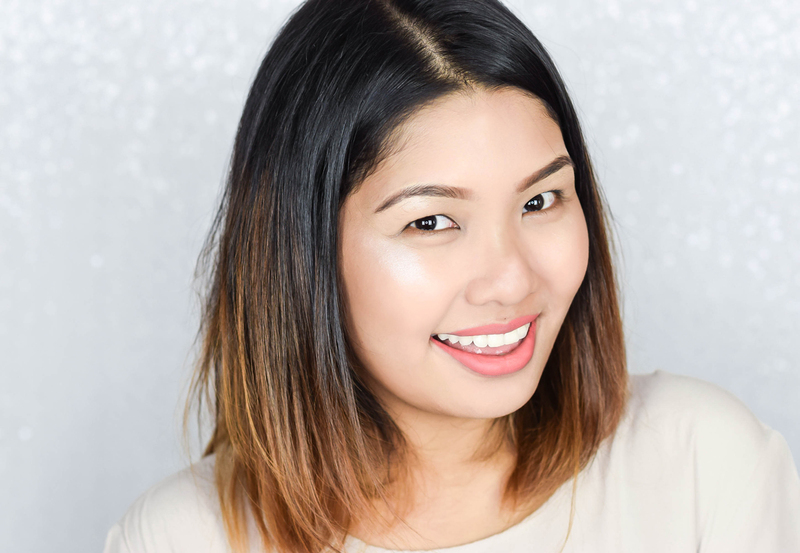 Has a full coverage finish that is suitable to all skin types. 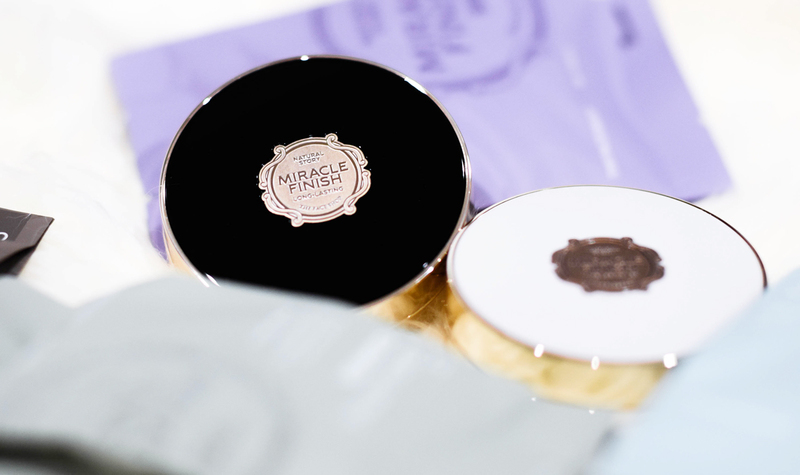 Creates a soft focus effect for a flawless finish. Has great longevity and has light to medium coverage. Targeted towards those who have dehydrated skin. Has a radiant light to medium coverage with a cooling effect. 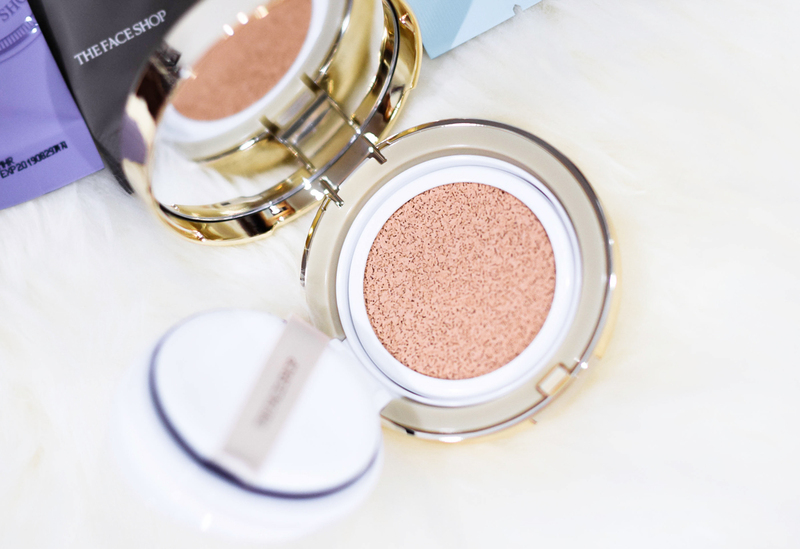 A long lasting cushion with a high level of moisture and gives light to medium coverage for a radiant and dewy finish. Improves skin texture and provides a beautiful finish without any form of greasiness. 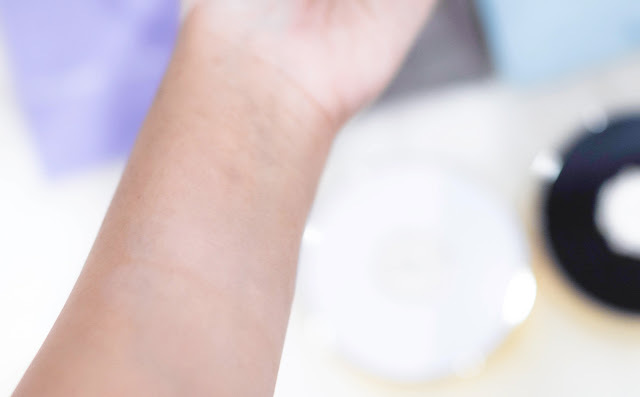 Applicable to all skin types and has a full coverage that stays on well for 4-6 hours. Controls sebum and oil production. Provides its user with a matte finish while giving a fresh look. It is a long wearing cushion and has medium to high coverage. 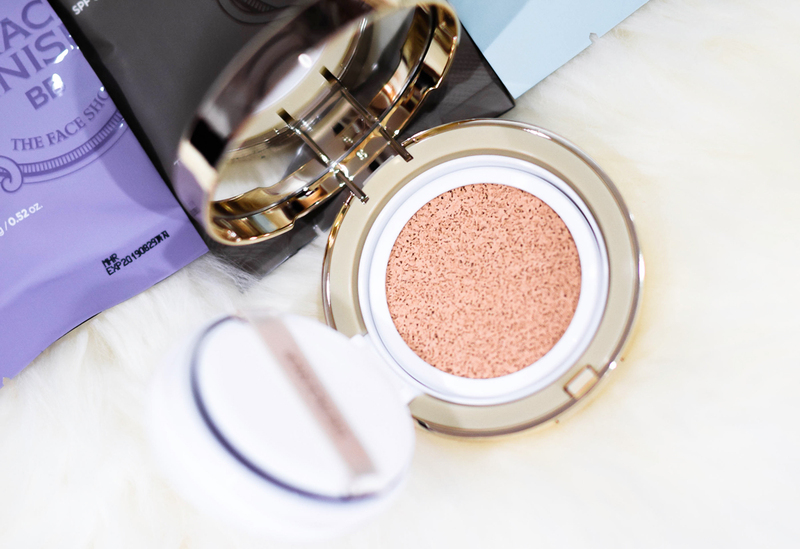 Now on overall, the two foundations that I found that worked really well for dry skin was the Intense Cover Cushion and Cooling Cushion. 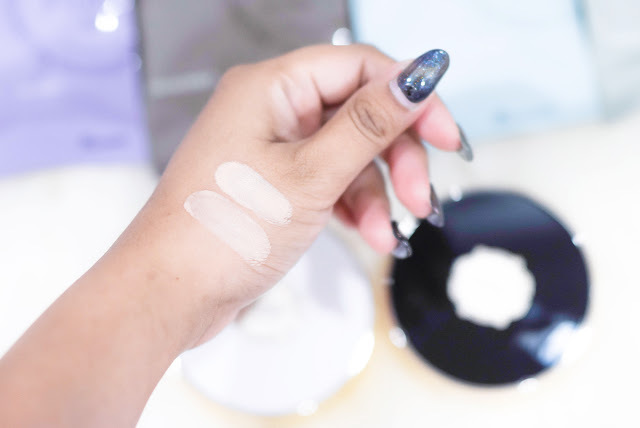 The coverage for both are lovely and doesn't give too much of a cakey feel and is extremely lightweight on the skin. Each of these cushions also retail at RM104.83 (inclusive of GST). 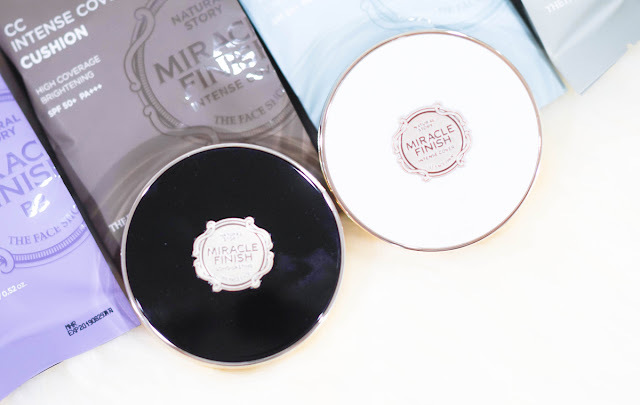 In addition, The Face Shop also has it's refill at RM58.90 (excluding GST), so once you are done with your compact, you can simply head over to get a refill. In the meantime, for further details about the product, you can head over to The Face Shop's Official Facebook Page and Website for more updates and information. Love the packaging so much! Thanks for sharing.